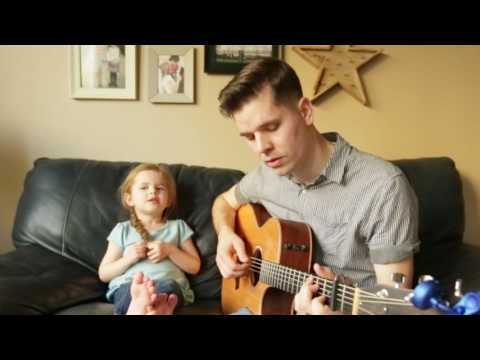 Bilbo Poole picked up his guitar and started singing to his 4-year-old daughter. What followed next was unexpected and unplanned, this live recording captured a wonderful father and daughter duet. Bilbo sang the song because he used to sing it to his daughter to put her to sleep when she was a baby. He had no idea she would remember the lyrics, so when she joined in, he was taken back and continued. The outcome was spectacular and will leave you covered in goosebumps. Previous Judges Hated Her Song And Asked To Sing This Instead, She Had The Whole Room Dancing!